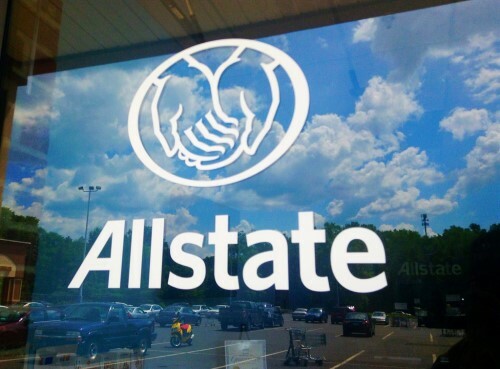 Allstate has announced its catastrophe loss estimates for the month of November, noting how recent disasters underline the need for stakeholders to come up with long-term solutions to mitigate the effects of calamities. The insurer projected estimated catastrophe losses for November at $685 million, pre-tax ($541 million, after-tax). Six major catastrophe events made up the bulk of the loss at an estimated cost of $679 million, pre-tax ($536 million, after-tax). By comparison, Allstate announced $202 million, pre-tax ($160 million, after-tax), in estimated catastrophe losses for October. A company release noted that of the six catastrophe events that largely contributed to November’s losses, two stood out the most – the Camp and Woolsey Fires. Allstate has provided gross insurance payments of more than $1.2 billion for claims related to both wildfire events –despite reducing policies in force in California by nearly half over the past decade. Wilson added that it is not enough to simply pay off weather and disaster damage claims – stakeholders must consider more concrete and lasting ways to mitigate damages. “It is now time to come up with longer term solutions, such as ensuring power lines are properly maintained, homes have natural fire barriers and building codes reflect increased severe weather,” he concluded.